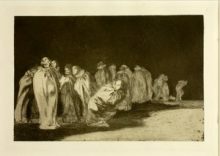 For the first time in the history of the Barber Institute, major paintings by Rembrandt, Goya, Lucas van Leyden and Cezanne will hang in its galleries in this fascinating interspersed display. 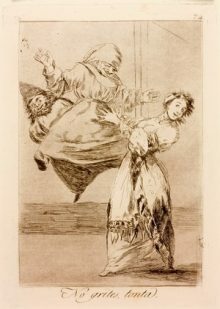 Lady Barber stipulated that the collection to be acquired for the Barber should be ‘…of that standard of quality required by the National Gallery or the Wallace Collection’. These paintings, lent by the National Gallery, are one of three sets of loans from prestigious national collections, which form the centrepiece of the Barber’s 80th anniversary celebrations. 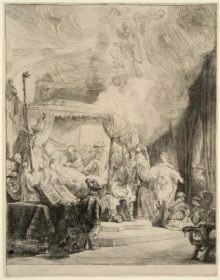 They are complemented by a stunning selection of works lent by HM The Queen from Royal Collection Trust, including miniatures by Hilliard and Isaac Oliver, among others, and works on paper by Van Dyck and Charles Le Brun, predominantly featuring figures from the English and French courts. Also visiting the Barber will be Sir Peter Lely’s highly enigmatic and magnificent painting The Concert from the Courtauld Gallery. 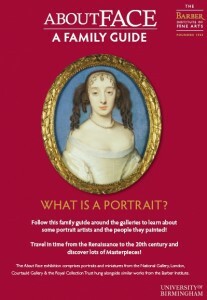 The loans will be hung throughout the galleries and alongside similar works from the Barber Collection, inviting comparisons and making links as this intriguing display examines the development of portraiture as a genre over 400 years from the Renaissance to the turn of the 20th century. 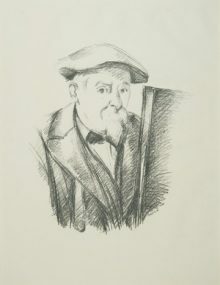 Placing the Barber’s work against the lent works will also enable visitors to judge whether the acquisitions by the Barber Institute’s six Directors meet its benefactress’s lofty aspirations. 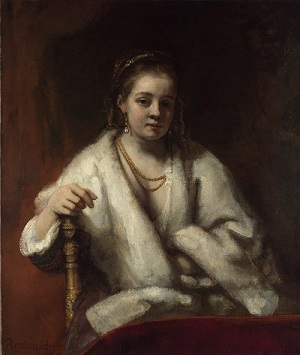 Image above: Rembrandt, Hendrickje Stoffels, 1654-56. Oil on canvas. The National Gallery, London. 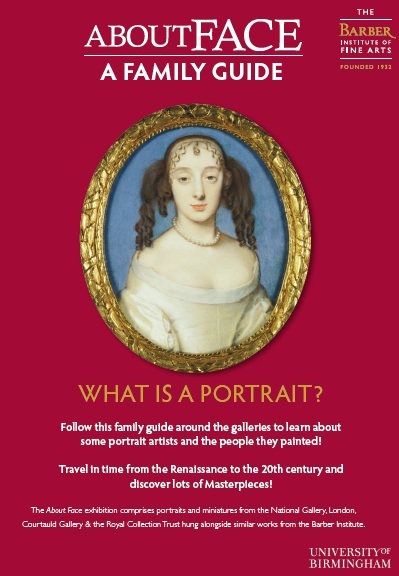 If you’re visiting the exhibition with little ones, don’t forget to pick up one of our free Family Guides, to make your trip just that bit more special! Available in the Learning Room at the top of the stairs.